How does this help South Dallas? Save Safe Routes to School! 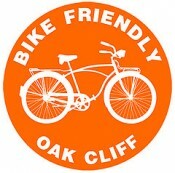 Thanks to all who came out last night to celebrate the Fort Worth Avenue bike lane fundraiser!